A twelve-member delegation of Belgian investors is set to undertake a two day trade and economic mission in Zambia next week to explore business opportunities. The mission has attracted representatives and consultants from the construction, engineering, energy, furniture and design, graphic and design, import/export, industrial equipment, logistic and transport, medical, software and data processing sectors. The multi-sectoral trade and economic mission, organized by the Chamber of Commerce, Industry, and Agriculture Belgium-Luxembourg-Africa-Caribbean-Pacific (CBL-ACP) in collaboration with the Belgian Government will take place on the 21st and 22nd January, 2019 in Lusaka. CBL-ACP Vice President, Alexander Herring says the investors have been deliberately chosen to match up among Zambia’s strategic sectors in order to ensure positive results. Mr Herring explains that Zambia remains an important investment destination for Europe and Belgium in particular because of its favourable political and economic situation. He says that the World Banks classification of Zambia as one of the fastest growing economies in the world has also positively impacted on the mission. ‘The economic mission is a multi-sectoral consisting of companies in the agri-food, energy, transport, telecoms and Information Technology sectors which are strategic sectors for both countries Zambia and Belgium. Zambia is an important destination for Belgian business people because it is among the top hundred most important export countries in the world, the national GDP has doubled since its independence and also the GDP shows that the country is in a stable and constant way. Furthermore, Zambia has been classified as one of the fastest growing economies which is important on the Belgian. The business men are looking forward to meet with Zambian business community in order to formulate partnership’, explains Mr Herring. 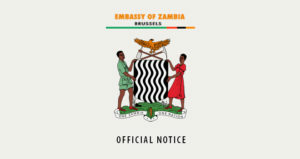 And Charge d’ Affaires at the Zambia Embassy in Belgium Mr. Henry Ngilazi says Government through its Embassy in Belgium remains committed to exploring areas of economic co-operation in order to further strengthen Zambia’s ties with the Kingdom of Belgium. Mr. Ngilazi said the Government’s commitment is evidenced by the formulation policies and incentives which aim at creating a conducive and comfortable business environment for investors. 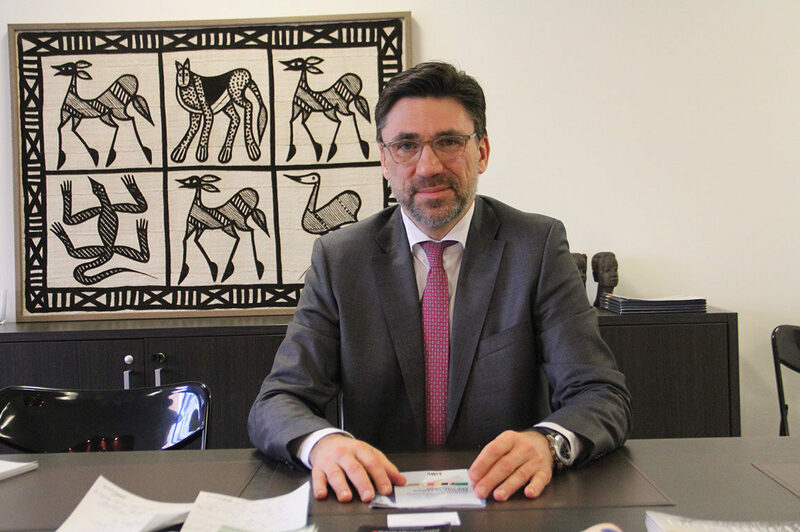 The CBL-ACP is a network of Belgian businesses persons whose main objective is the development of a favourable relationship between Belgium & Luxembourg and the countries of Africa, the Caribbean and the Pacific to stimulate industrial, technological, commercial, agricultural and cultural exchanges.